Do you like DrawThis.io? Share it with your friends. 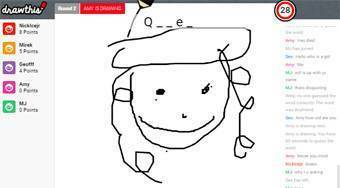 DrawThis.io - by pictures drawn by other players guess right the required English word.